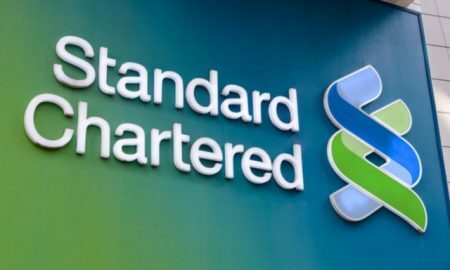 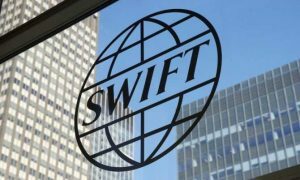 Standard Chartered Bank will pay $947mn to US authorities for poor AML controls and sanctions breaches, and $134mn to the UK FCA for AML breaches. 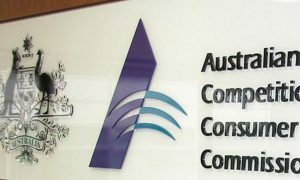 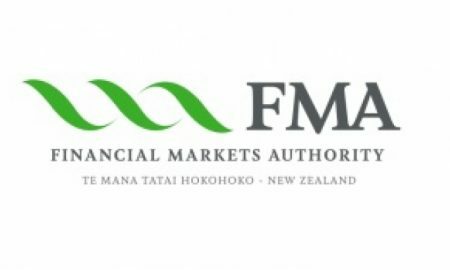 New Zealand’s Financial Markets Authority has released a report highlighting failures in reporting entities' AML/CFT programmes, risk assessments and customer due diligence. 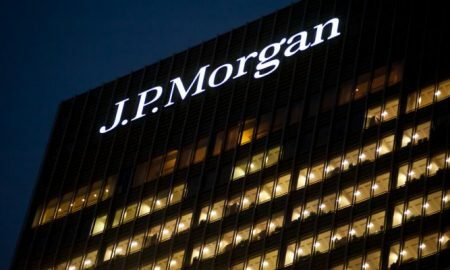 An HKMA investigation found that JPMorgan Hong Kong failed to establish and maintain effective controls for handling wire transfers, conducting CDD and monitoring business relationships. 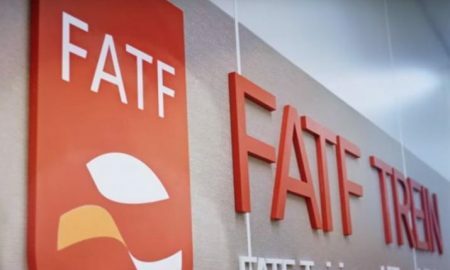 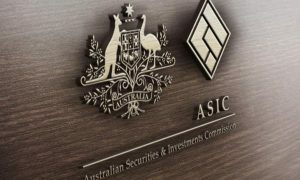 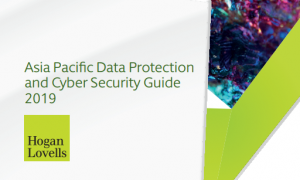 The guidance supports the design and implementation of the risk-based approach for securities products and services, which can create opportunities for criminals to launder proceeds of crime. 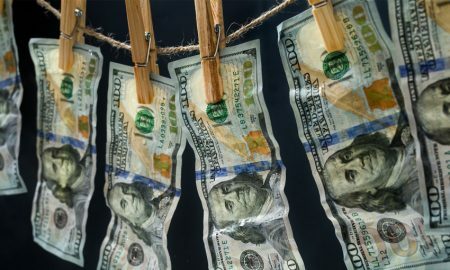 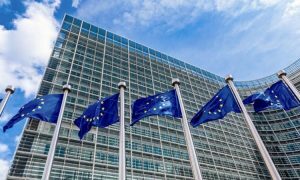 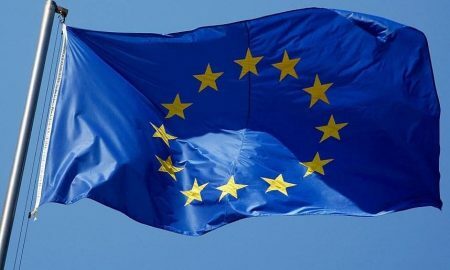 The Fifth Money Laundering Directive (5MLD) will come into force on the 10 January 2020, with far-reaching impacts aimed at addressing weaknesses in the EU's AML/CFT regime that have come to light since the enactment of 4MLD in June 2017. 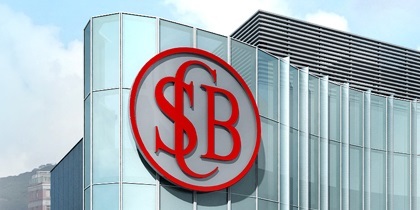 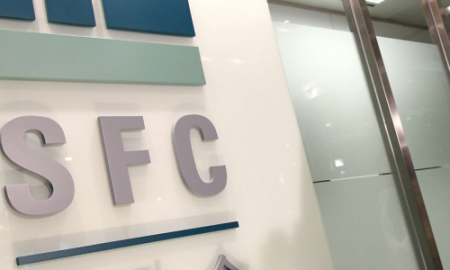 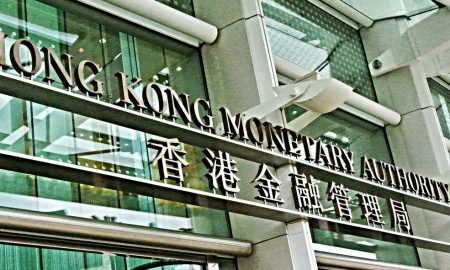 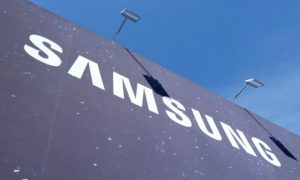 The bank was fined HK$5mn for ineffective procedures for continuous monitoring of business relationships and due diligence on pre-existing customers. 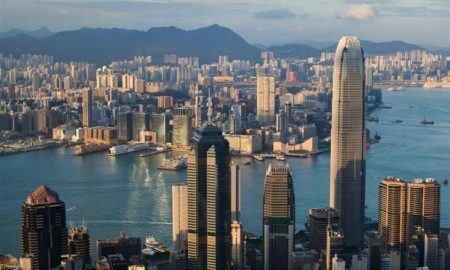 HK Institute of Chartered Secretaries survey found 68% of member believe Hong Kong has been losing out on businesses because of non-transparent and onerous bank account opening processes.